Posted on January 27, 2019 by AaronElWhite. 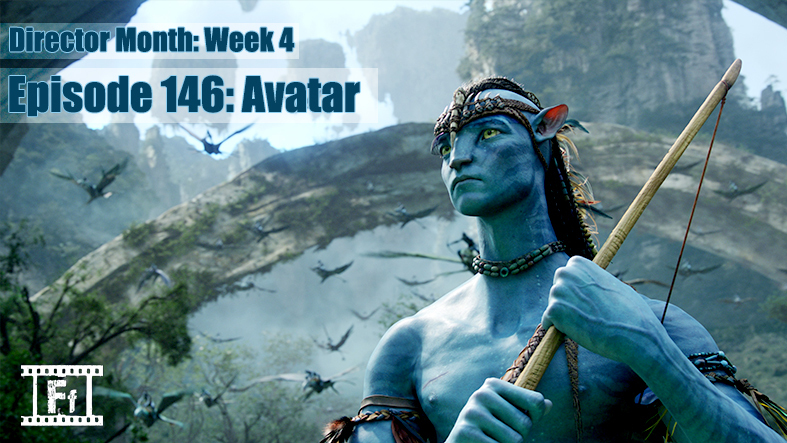 We close out our James Cameron Director Month series with a conversation about a film that comes in just under 3 hours. It had a $250 million dollar budget and is still the current world box office record holder. This film has definitely made its mark on the cinematic world, enough to spawn eventual sequels, and its own bit of social controversy. We discuss!